There’s a learning curve involved in the Forex industry but there are successful people who know how to make it work. It’s about making your money work for you as people would call it. 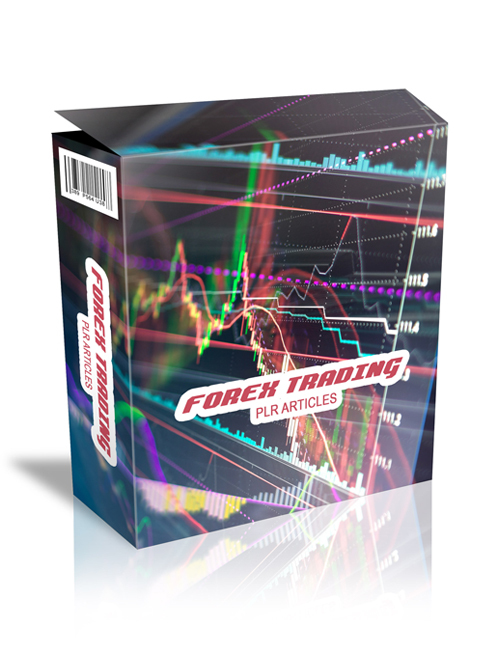 In these plr articles, you’ll learn how to assess when the time is right to invest, automating trading, software to use, the exchange market, trading for big opportunities, getting ahead and learning the basics. Forex Trading for many is like trying to learn Greek but if you’re fully on board and vested then this could be a great avenue for you to do really well. The content in this pack would be a great education for your users if you are in this market.